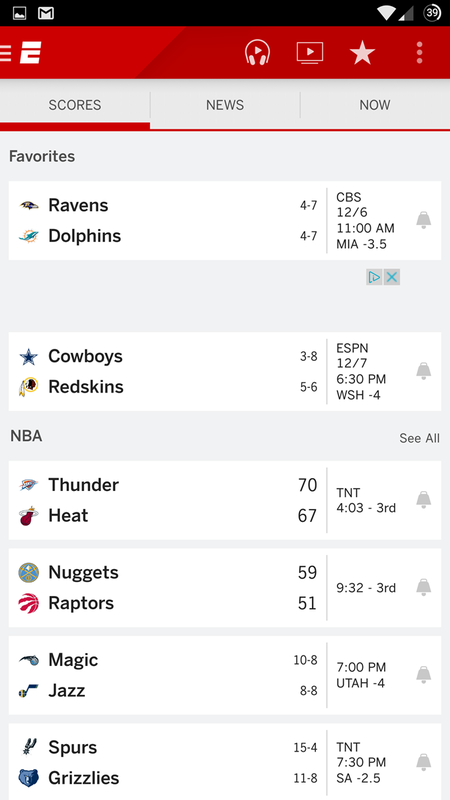 ESPN's app doesn't work with Android TV, but then, before today it was mainly for sports scores and web news. 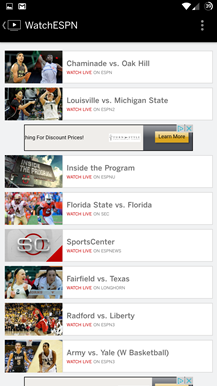 And anyone likely to actually watch ESPN content on a television probably already has some kind of set-top box set up. 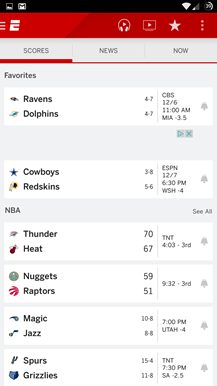 Chromecasting of the videos themselves is not supported, but the ESPN app doesn't use the API block to black out the video if you cast the entire phone screen (like the NFL Mobile app does). 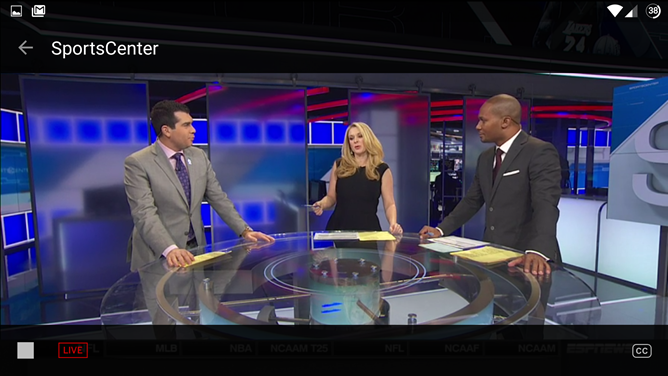 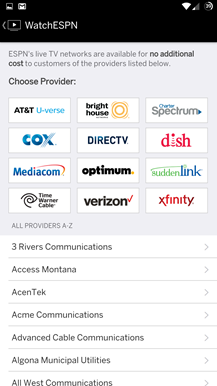 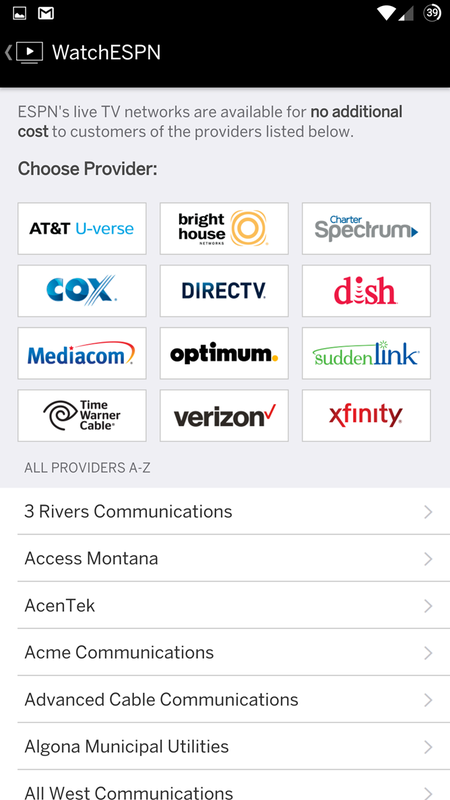 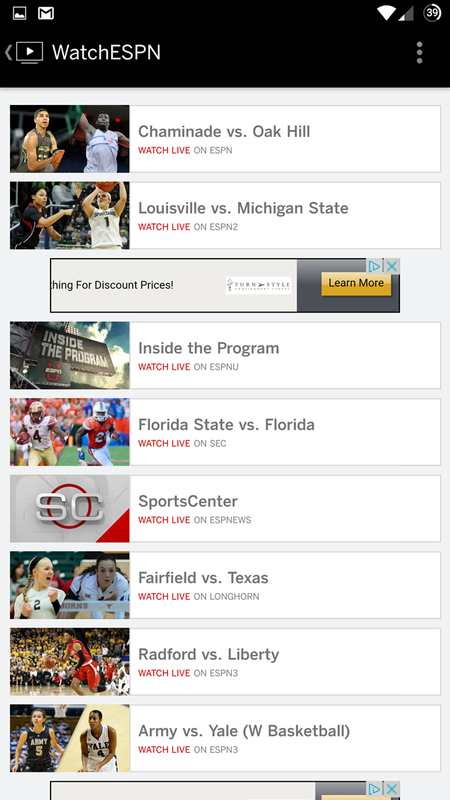 It's not clear if the separate WatchESPN app will be maintained.